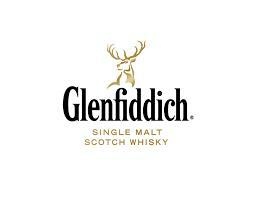 "Glenfiddich Fire & Cane is a bold fusion of smoky and sweet notes. By marrying peated whisky and malts matured in bourbon barrels, and then finishing in Latin rum casks, we created an exquisite whisky with campfire smokiness and toffee sweetness." " Try this Limited Edition. Glenfiddich Single Malt Finished in India Pale Ale Casks the second in whisky to appear in Glenfiddich Experimental series. Glenfiddich Distillery pride themselves on their innovative spirit, a way of working that has led them to such success throughout the years.
" The Glenfiddich 30yr is matured in both Spanish Oloroso sherry casks and American bourbon barrels. "